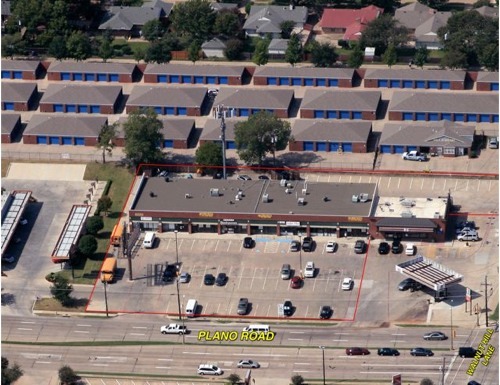 Highland Oaks Plaza is located at the SWC of Plano Road and Walnut Hill Lane adjacent to 7-11 in Dallas, Texas. The center is conveniently located near neighborhoods, LBJ Freeway (I-635) and Central Expressway (US 75). Tenants include Metro PCS, restaurants, a day care facility, a dental office and other neighborhood services.